Tata Motors has been one of the pioneers in getting some car models in India. 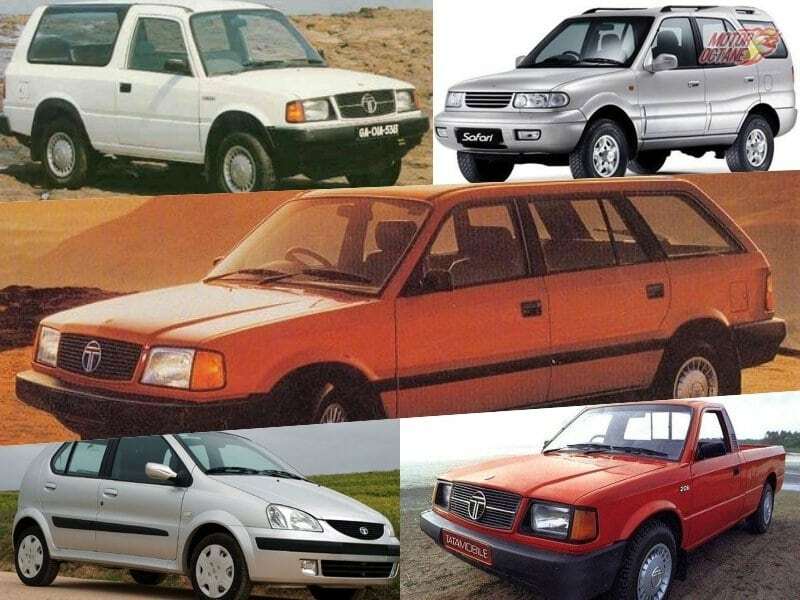 In the 1990’s, post liberalisation, the auto industry started to take a turn and many innovations were done as well. Tata being one of the largest home-based manufacturers, had the muscle and courage to come out with path-breaking vehicles that changed the automotive scenario in the country. These cars were different from the ones traditionally sold and they also marked a new beginning. Though the most talked about car company is Maruti, it was actually Tata Motors who started building cars indigenously, on a large scale. The TataMobile 206 was a pickup truck that looked cool. This was probably the first light motor vehicle to be a pick-up. Launched in 1988, when pick-ups were strictly for commercial use (though not many), the TataMobile was bought by many non-commercial users, in the 90’s, who utilized it like a car. They also built a body on it to make it a station wagon. It used a 2.0-litre Peugeot XD88 engine. There were few diesel cars in those days and the TataMobile provided a relatively cheaper option with loads of space. There were many upgrades made to it and was also offered in a crew cab version. It was exported to a few markets under the brand Telcoline. Later, it was sold as the 207 DI, then discontinued after the Xenon took over. 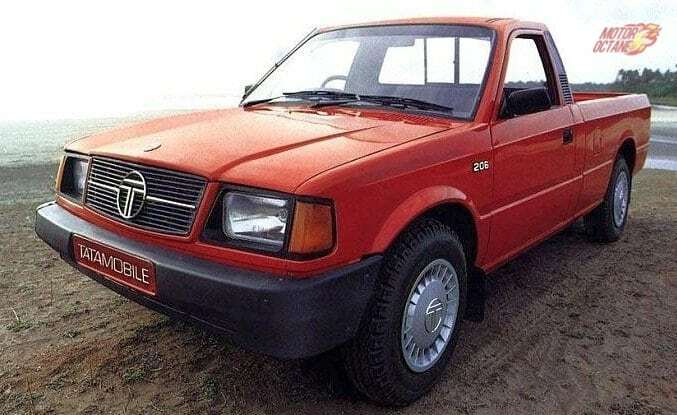 India’s first indigeniously designed mass-production car, the Tata Sierra was the Indian equivalent of a Chevrolet Blazer of the 80’s. 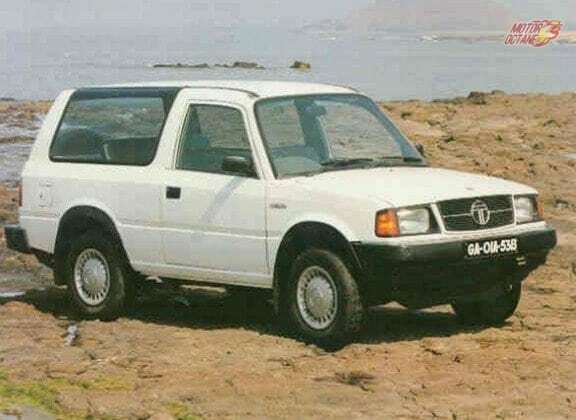 This 3-door SUV was built on the TataMobile. It had the same ladder frame chassis and engine. The Sierra was completely designed and built in India and boasts of the being the first car to have achieved that. It came with first time features such as an adjustable steering, power windows, power steering and a also a tachometer.The Sierra was considered underpowered and hence a turbo version was introduced later, called the Sierra Turbo. There were continuous improvements made in the vehicle, before it was discontinued in the year 2000. The Tata Estate was India’s first popular estate / station wagon model. This was Tata’s first attempt in building a spacious passenger car. Like the Sierra, it was also built on the TataMobile and the company saved large costs in developing an all new platform. The Tata Estate was a large and roomy car, which came with features such as power windows, power steering and a tachometer as well. This was a car that changed the way people perceived cars in India. The Estate was notoriously known for its heavy maintenance, nevertheless, it was a popular car due to its appeal, size and features, apart from the diesel engine. This car was in production from 1992 to 2000. The Tata Safari was India’s first full-sized SUV of international appeal. 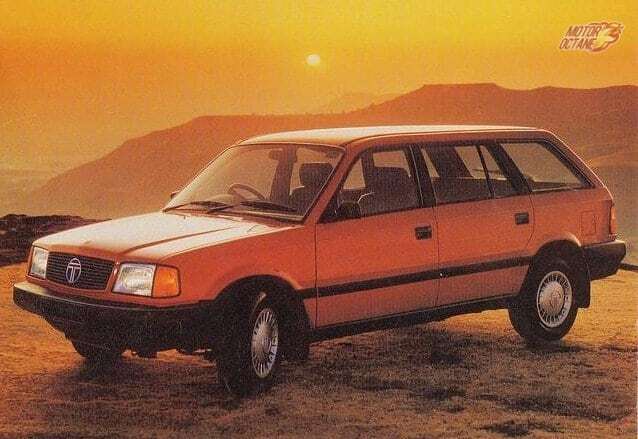 Built on the same X2 platform that also underpinned the Sierra and Estate, the Safari came in as a breath of fresh air. 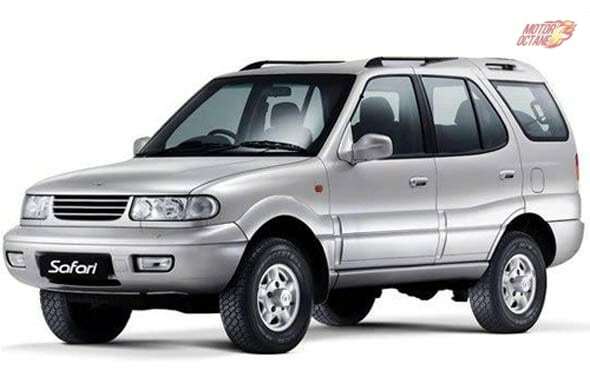 The Safari was launched in 1998 and was a seven-seater three rows of seats, It had roomy interiors and came in as a cheaper alternative to SUVs like the Mitsubishi Pajero. The first generation was powered by a 2.0-litre diesel engine and had 87bhp of power. The Safari was also exported to Europe. It came with a 4WD version as well. The Safari has received many updates since the time it was launched and currently sells as Safari Storme. This was the car that revolutionized many a things. The Tata Indica was also launched in 1998 and was India’s first fully indigenously developed modern passenger car. The Indica was a contemporary design and also a very spacious car. It came initially with a 1.4-litre petrol and diesel engines. The car was fairly feature loaded as compared to the hatchbacks of that era. The Indica went through teething issues initially, but it became a big success. People viewed it as an economical car and it actually had a low sticker price. It also became very successful in the taxi industry. The Indica had an improvised version called the Indica V2. The Indica was finally laid to rest in early 2018. The Tata Tiago is built on a modified Indica platform and is a currently basking in success.